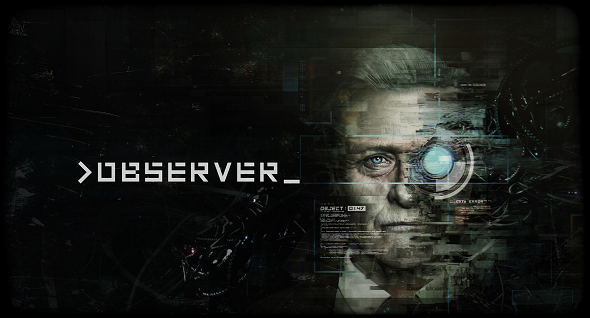 Observer is a beautiful horror adventure game, set in a dark and gloomy futuristic world, where you play a detective voiced by Rutger Hauer. While exploring a building in the slums of Krakow, you’ll encounter some gruesomely mutilated bodies and you’ll follow the trail of the killer by following both the physical clues and the mental impressions of the victims. This game is both a creepy work of art and a deeply disconcerting experience. It is developed by the Polish indie game studio Bloober Team, and published by Aspyr. Observer takes place 67 years in the future, in a bleak futuristic version of Krakow, Poland. You play Daniel Lazarski, a detective who is able to interrogate people by entering their thoughts, even post-mortem. This sounds like the ultimate violation of privacy, and it is just as fucked-up as it sounds… Which you’ll experience while playing the game. Walking around the building you’ll encounter few people, but you’ll talk to many through the intercom systems at their locked doors. Some are nice, some are paranoid, but all have an interesting story to tell which gives you more feeling with the overall Sci-Fi setting of the game. Some of these conversations even lead to interesting side-quests, exploring ethical questions in the setting of the game. You’ll also learn more about the world and the troubles of the building’s inhabitants by reading the emails and stories you’ll find on people’s computers. The environments you’ll explore in Observer are full of interesting details. 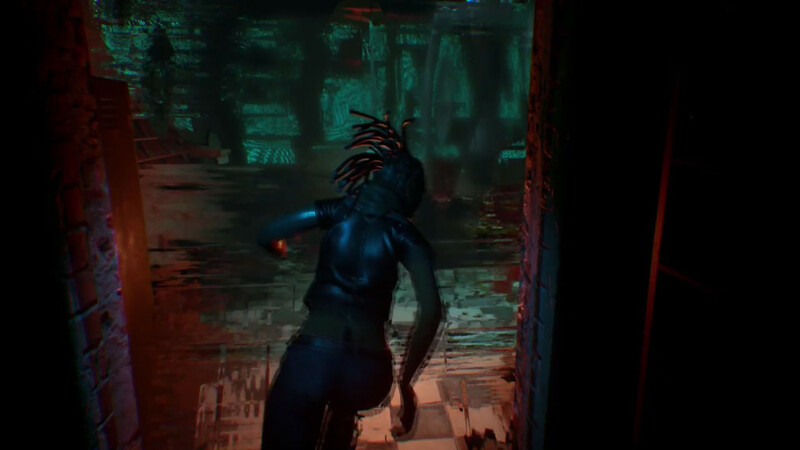 The urban setting looks even more darkly depressing than most cyberpunk games; filled with decay, clusters of cables and damaged stone walls, and messy glowing augmented-reality overlays all over the place. It’s a beautiful, dark chaotic place. 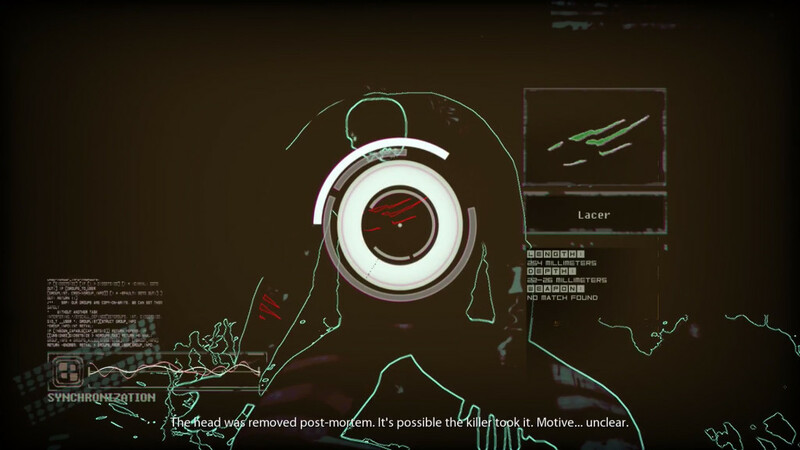 There are different views you can use as a detective: next to your normal vision, you’ll also have a bio-analysis vision and a tech-analysis vision, which will provide more clues and interaction-options when used with different objects in the game. The alternative visions blur our normal vision, but highlight whatever you can analyze to gather clues, so you’ll switch often between visions whenever you’ll encounter crime scenes. As an observer you’ll be able to jack into a chip in people’s heads. Within the minds of people you’ll notice that stuff gets weird. Floating furniture, glitches, half-transparent people everywhere, objects are at all possible locations they can be, and nowhere at the same time. You’ll jump from location to location, while the locations change around you as well. It’s hard to describe how bizarre and grotesque this is; this truly looks like an dark and absurd work of art, like a psychedelic music video. You’ll be often amazed, scared and confused when exploring people’s minds. The UI is extremely simple. It almost feels like this game is made for VR, though you’ll probably get nauseous if you’d try to play this with a VR headset. Everything is controlled by just a few buttons to interact with objects, and to switch between different visions. Selecting anything requires you to look straight at it. To open and close doors or move objects you’ll have to drag them with your mouse, which makes it feel like your character really need to make an effort to move something, and adds to immersion. You have no inventory screen, only an AR control panel which accesses your case logs and your health system. The first person perspective combined with the simple UI really helps in terms of immersion. The voice-acting in this game is great. The protagonist is voiced by Rutger Hauer, whose voice is of course perfect for this game. His voice acting is gritty and mostly emotionally distant, except where it counts. There are few occasions where the music sets the tone, but there are mostly a lot of background and environmental sounds, as you’d expect from a run-down old apartment building in the slums. You’ll hear distant radios, people screaming, a woman crying, electricity buzzing, creaking metal, the rain outside, etc. The sounds set the atmosphere of the game very well. There’ll be a lot of glitchy sounds when you’ll experience glitches, which are totally intentional and part of the gameplay. The sounds really set the mood for this game. 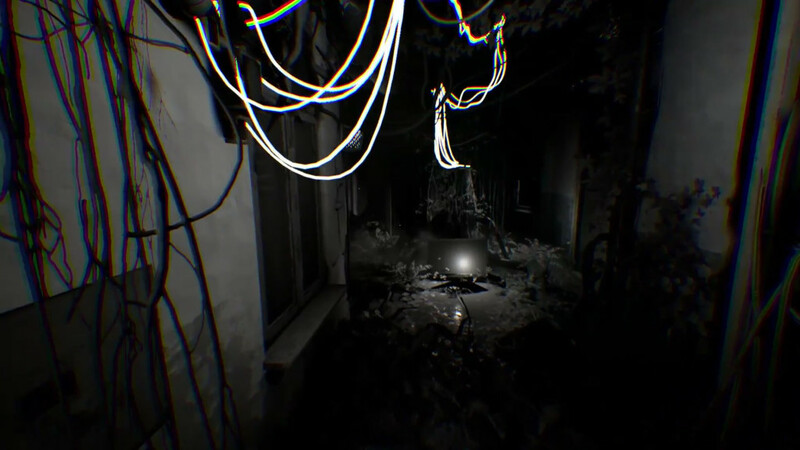 Observer is a first person adventure horror game. 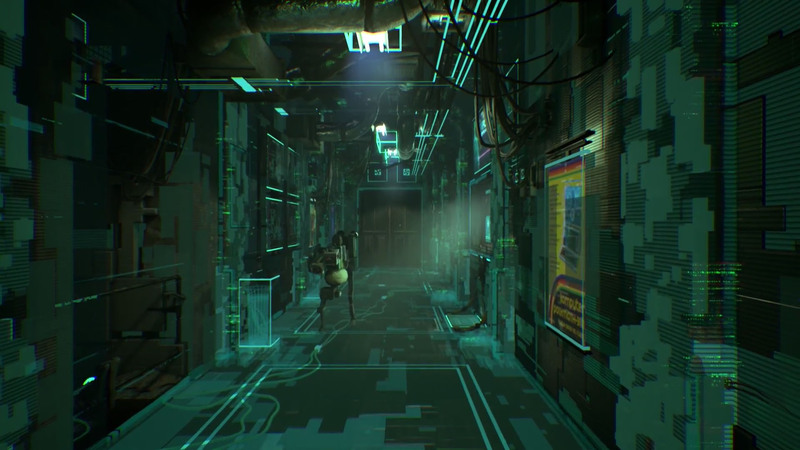 The gameplay is rather simple; this is a detective game where you’ll gather clues, but most of the time you’ll be busy exploring: exploring many floors and areas in and around the apartment building, and exploring the mindscapes of the people you’ll literally connect to. You’ll be able to pick up some items to use later in the game, but most of the time you’ll follow clues you’ve gotten by analysis of objects, exploring peoples minds, asking questions or reading emails or documents on computers. There are a few puzzles in the game, which are pretty challenging since the answers are never obvious. You’ll also encounter moments where you’ll need to run or sneak around, and you can actually die in the game. You can’t fight, but luckily you aren’t in danger most of the time.. al least, not a danger you know of. Exploring the building as you’ll get access to more and more of the environment presents you with a plethora of clues to uncover. You’ll be witness to much more aspects of the story if you decide to pay attention to your surroundings, but opening every cupboard does take time and it’s easy to miss something. There are a few hidden sub-plots and several achievements you can uncover by asking questions to the inhabitants of the building, and by investigating everything around you. The amount of details, things to open and hallways to explore seems overwhelming, and the game often feels disorienting. However, this is not a negative aspect of the game, because it fits really well with the setting and the problems the protagonist is working on. 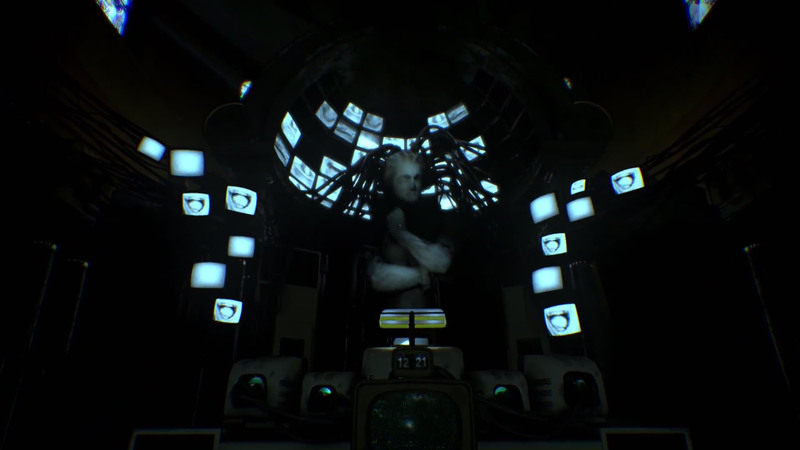 Observer is a beautiful, atmospheric game, with a solid story and great horror elements. The art style is very detailed and the graphics are put to good use to convey chaotic mindscapes and a bleak, futuristic setting. This is a great game for people who love psychedelic horror and exploring a futuristic world and its many ethical questions.